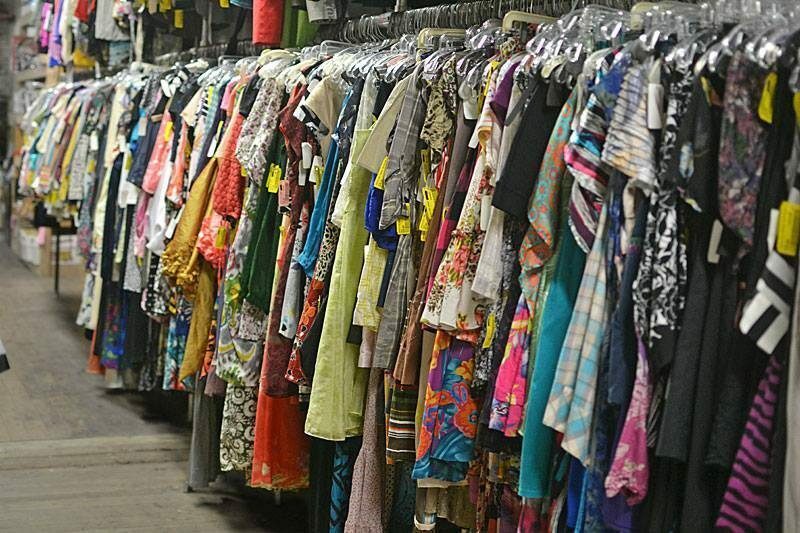 Did you enjoy helping at the Clothing Center on your school’s bi-annual visit to volunteer? Did you leave feeling that the Center was making a difference in students’ success in school? Please consider volunteering on a regular basisâ€”once or twice a month, or more often. Now that the Clothing Center is operating in a fully-enrolled high school, we have new procedures and need volunteers in new jobs. Thursdays, 1-2 hours: Moving clothing to and from Franklin’s loading dock. Requires some simple sorting, lifting clothing bags and pushing bags of clothing on a cart to and from the Clothing Center. Mondays, Thursdays, 4-5 hours: Welcome families at Franklin’s front door, sign them in, monitor the waiting area, send families upstairs for clothing and monitor their departure. Requires sitting in Franklin’s front hall. Mondays, Thursdays, 4-5 hours: New Clothing Distribution, work with families to provide new items (coats, shoes, jeans, socks and underwear). Tuesdays, 1-4 hours: Restocking Work Day, sort, hang and restock for our next open day. Call Gigi Lambert at 503-880-3768 to see if she’ll be working. Mondays, Thursdays, any time you have: Drop in help, work with families or sort and restock shelves. We can always use extra help. If you’ve got some time, come help on a Monday or Thursday, and let the supervisor know if you might be interested in helping on a regular basis. Email Sharon for more information: ptaclothingcenter@comcast.net or call her at 503-293-0783.